However, his opponent still appears to be up in the air. Meltzer says that there have been no hints about a possible opponent, but does note that the fan had chanted for Cena after Angle’s opponent was announced as Baron Corbin. 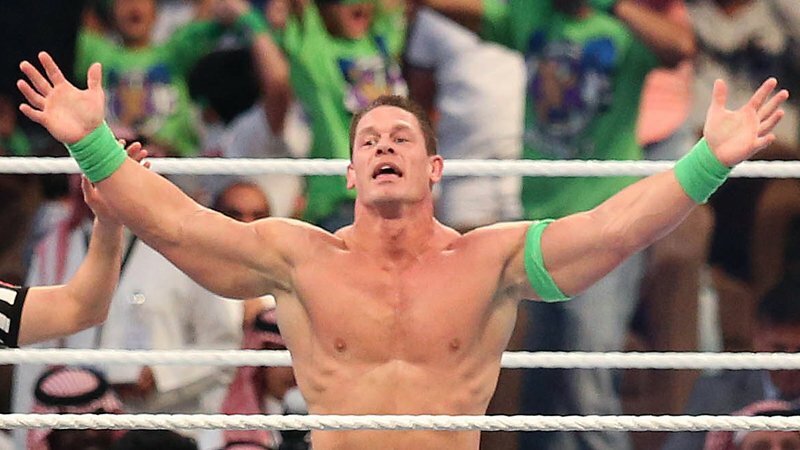 Whether a possible switch happens or not, it appears that we’ll get to see a John Cena WrestleMania 35 match.